Skylight and Velux windows are a majestic feature, not just because of their style and aesthetic, but because of their highly effective functionality, bringing light into a room in a natural, unique way. 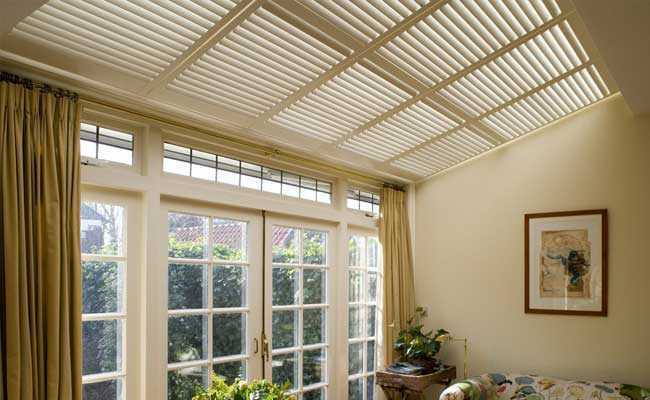 To make the most of these windows, Gemini Blinds can supply and install made-to-measure skylight shutters to suit your specific tastes. 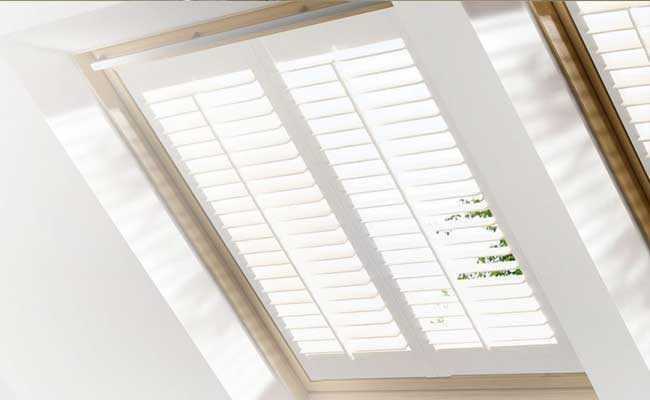 Available in an array of materials – including wood, faux wood, vinyl and PVC – skylight shutters can be designed to provide a compact fit within the recess. 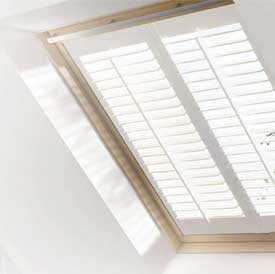 This creates a subtle sense of style, while also bringing precise light control exactly where and when you need it. 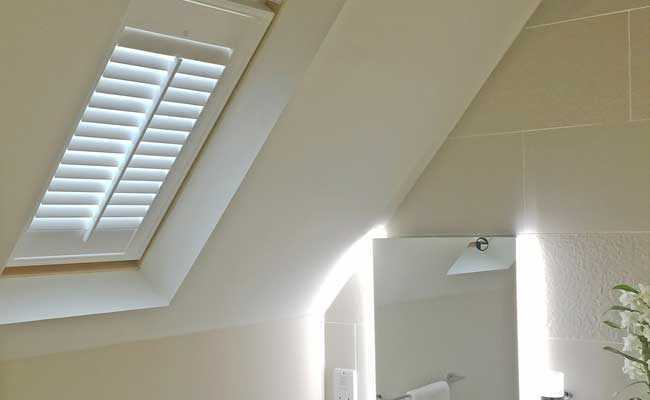 Easy to operate and with a range of colours to choose from, skylight window shutters are the perfect complement to your converted loft bedroom – or whichever room has this style of window installed. To discuss your options – or to arrange a free home consultation with us – simply contact our friendly team today. 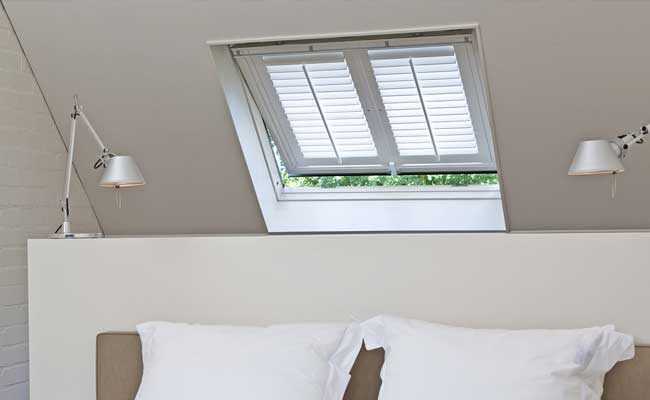 We operate throughout the North West, including Manchester, Chester, Liverpool and the Wirral, and can supply and install roof window shutters to perfectly suit your lifestyle.